Ep. 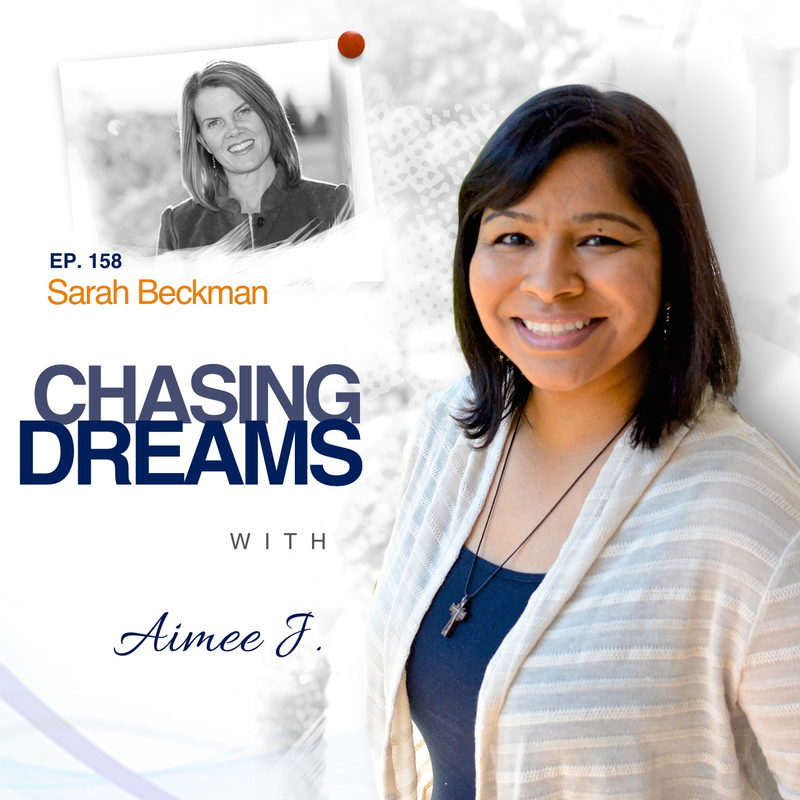 158: Sarah Beckman – The Importance of Loving Thy Neighbor | Aimee J. Many times in life we are pressed into action because of a life circumstance. Ironically, there are times when it’s the kindness of others that spurs us to pass along that loving action to others. There is no occasion when those actions speak louder than when you’re facing a crisis in life, and–on the flip side–when you can reciprocate by making someone else’s tough time a little brighter. 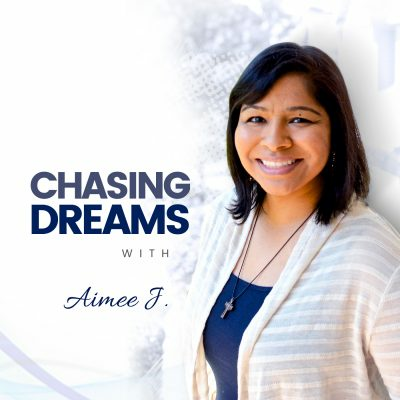 Today’s show explores how we can be effective in helping others through difficulties. Sarah Beckman inspires people on the stage and from the page. She is the bestselling author of Alongside: A Practical Guide for Loving Your Neighbor in their Time of Trial, which is filled with practical tools to love people well in the rough patches of life. Sarah speaks to audiences across the country on topics such as loving your neighbor, sharing your faith, safeguarding your marriage, and digging up your talents. Do you envision yourself as a speaker? Young Sarah saw herself as a famous advertising executive, until she realized that was a tough business to break into. When she finally decided to step out as a speaker, she decided to cover what she was living at the time. Her first topic was provision, which meant she discussed the places God had provided for her and her family. 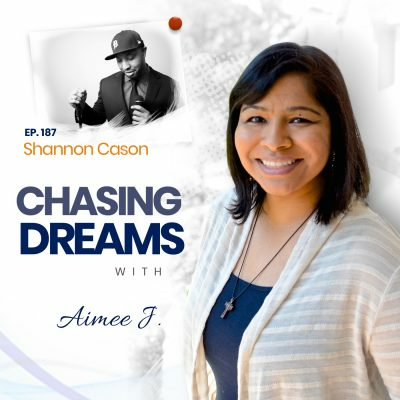 When she attended a speaking training class, she came up with other topic ideas, one of the main ones being using your gifts and “digging up your talents,” which comes from the Bible. The universal lesson is that we aren’t supposed to operate out of fear, which is the main thing that sidetracks our dreams. Have you ever wanted to throw in the towel and do something else? Most people would probably answer YES to that, because tough days come and we are not always sure about our purpose or the dreams we are chasing. There were many times that Sarah wanted to “cash it all in” and go get a 9-5 job. She learned a big lesson in that what she was doing was not about the money, but about the message. It’s easy to get caught up in the social media numbers and compare yourself to others—and then you get discouraged. It takes faith to keep going, but others won’t be helped or served if you quit. If you’ve been the recipient of special kindness during a particularly trying time, then you know how refreshing and valuable those actions can be. Sarah walked through difficulties with her third pregnancy, and there were numerous community members, friends, and neighbors who pitched in to help their family. Subsequently, Sarah faced four back surgeries and had four friends who faced life or death situations. Before she realized it, people were turning to her from everywhere, wondering how they could help these families and asking for her advice. One major recurring theme was how to overcome the insecurity of doing or saying the wrong thing. These experiences snowballed into the impetus for Sarah’s book, Alongside.